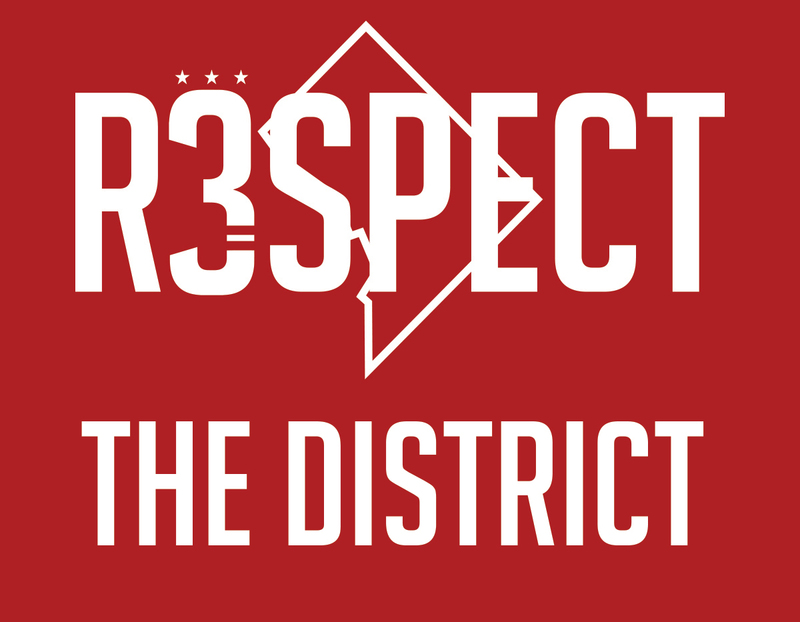 The District Sports Player Pledge has been adopted with input from our whole community – including players and staff. 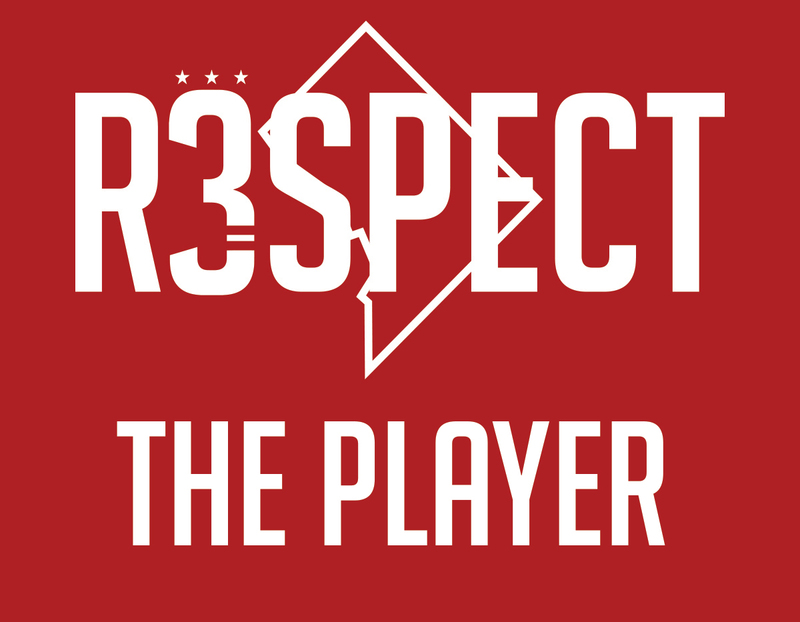 The pledge is fundamentally about providing players of all stripes and abilities with a league they feel proud to play in. Physical play that endangers the safety and well-being of others is never appropriate. Keeping players safe is more important than winning the game. Strive to be a good teammate and an even better opponent. 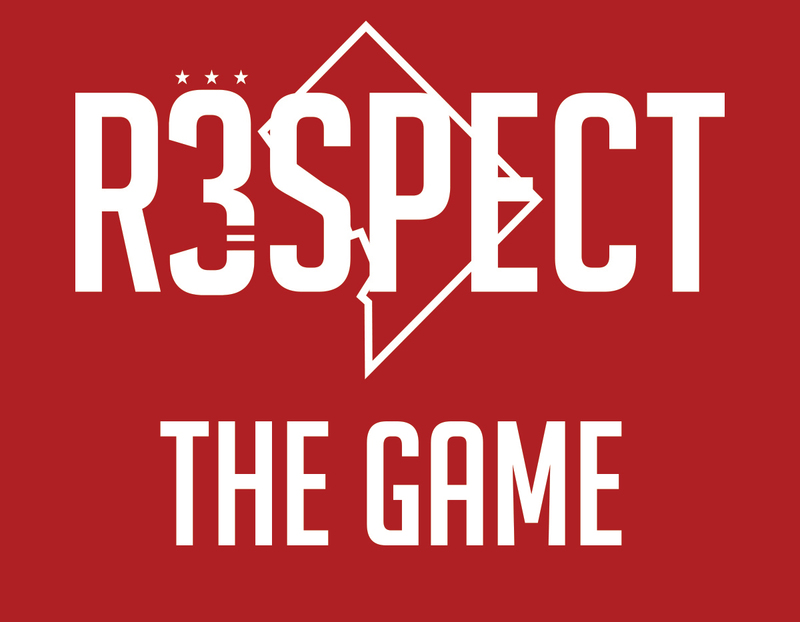 Competition is never an excuse to disrespect fellow players or referees. District Sports is a welcoming community. Abuse based on age, gender, race, ethnicity, nationality, sexuality, ability, or any other characteristic will not be tolerated. The way you act in a game follows you off the pitch. Your opponents and referees are your neighbors and peers. Treat them like teammates. Show up ready play. Being prepared improves everyone’s experience. Be on time, have adequate numbers, wear matching colored shirts, and bring right equipment. Abusing referees doesn’t make their job any easier or the experience any better. District Sports staff and referees love the game as much as you do. We’re all on the same team. We are lucky to have to access great community facilities. Most fields are places where kids play and practice. Be friendly, respectful and patient whenever youth are present. Some adult sports leagues have a reputation as bad neighbors. We respect the places we play. Pick up trash, follow posted rules, and always be courteous to facility staff. 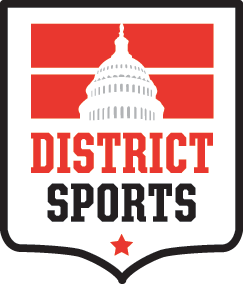 District Sports is a non-profit. Help us leave a legacy by engaging in our community through volunteer efforts, attending events. Spread the word!